In this post, it’s all about great things! 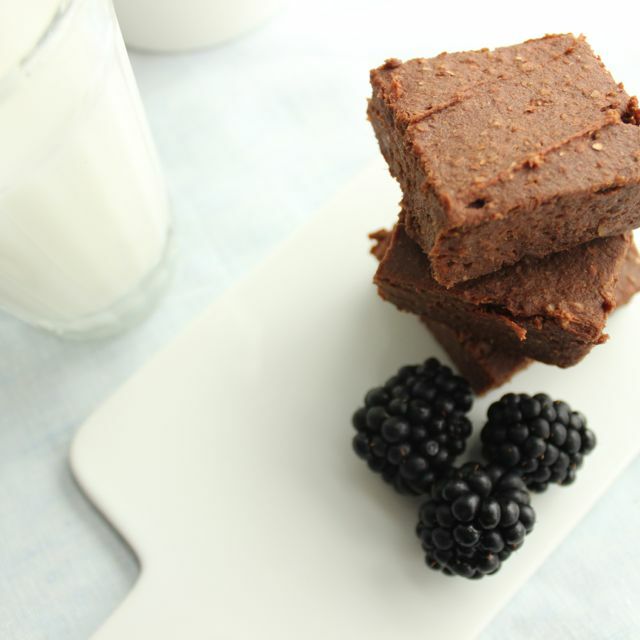 Sweet potatoes, brownies and Deliciouslyella. It is not the first recipe I tried from Ella’s blog and I’ll definitely introduce several more to you, because she is the greatest source of inspiration to me and one of the reasons why I started my blog and why I am having so much fun making healthy, delicious food. 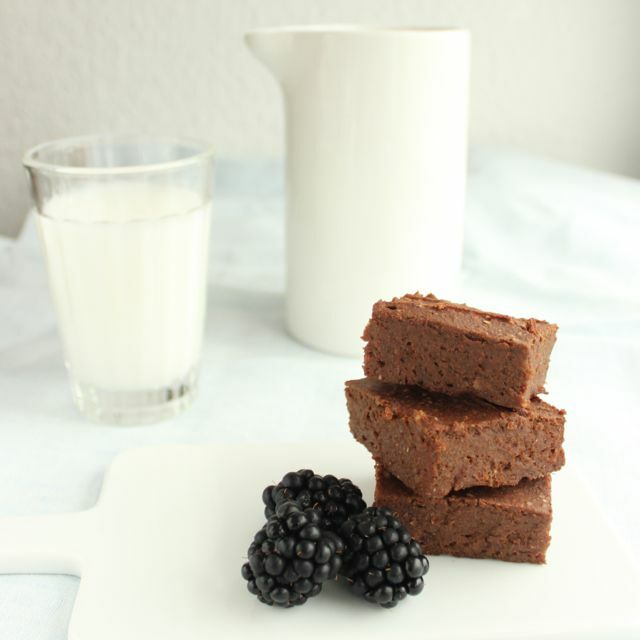 So be sure to check out her blog and try the brownie recipe!! Have a wonderful day everyone and enjoy your new favorite brownies!